How do performances of Shakespeare change the meanings of the plays? 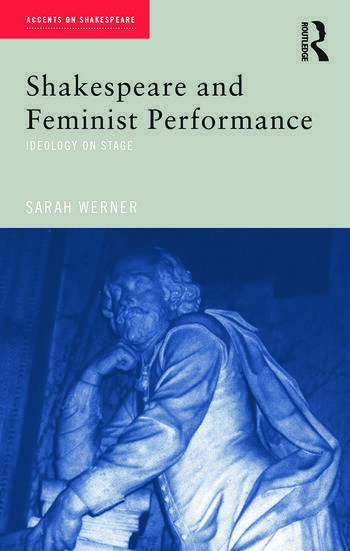 In this controversial new book, Sarah Werner argues that the text of a Shakespeare play is only one of the many factors that give a performance its meaning. By focusing on The Royal Shakespeare Company, Werner demonstrates how actor training, company management and gender politics fundamentally affect both how a production is created and the interpretations it can suggest. She reveals that no performance of Shakespeare is able to bring the plays to life or to realise the playwright's intentions without shaping them to mirror our own assumptions. By examining the ideological implications of performance practices, this book will help all interested in Shakespeare's plays to explore what it means to study them in performance.